Shortly after getting engaged Megan and Cody reached out to Bridal Bliss to plan her Seattle wedding. As childhood friends, Megan knew she had to work with Elizabeth. Megan wanted to plan a wedding where her and Cody’s personalities would shine through … and that she did. After months and months of planning- the day was just that, a personal celebration. 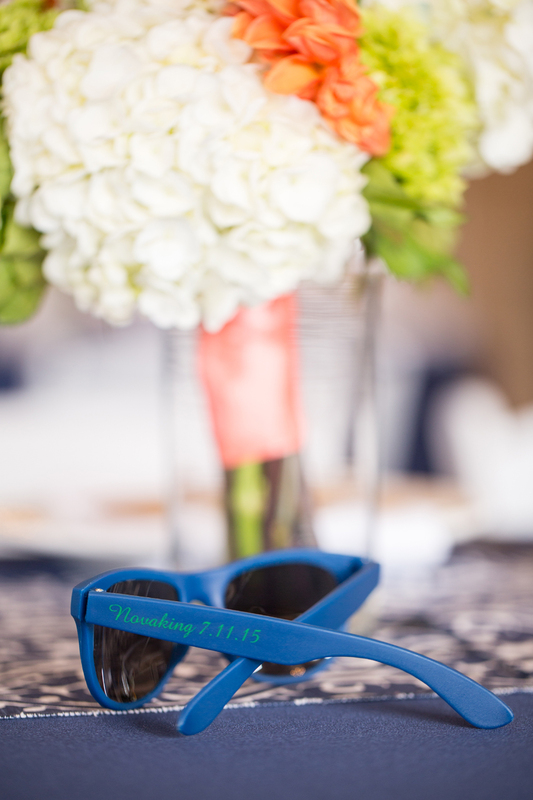 Upon arrival at HOLLYWOOD SCHOOLHOUSE, guests were greeted with a pair of personalized sunglasses for the ceremony. After the ceremony guests were treated to “spiked slurpees” during cocktail hour, fitting for a wedding taking place on 7/11. 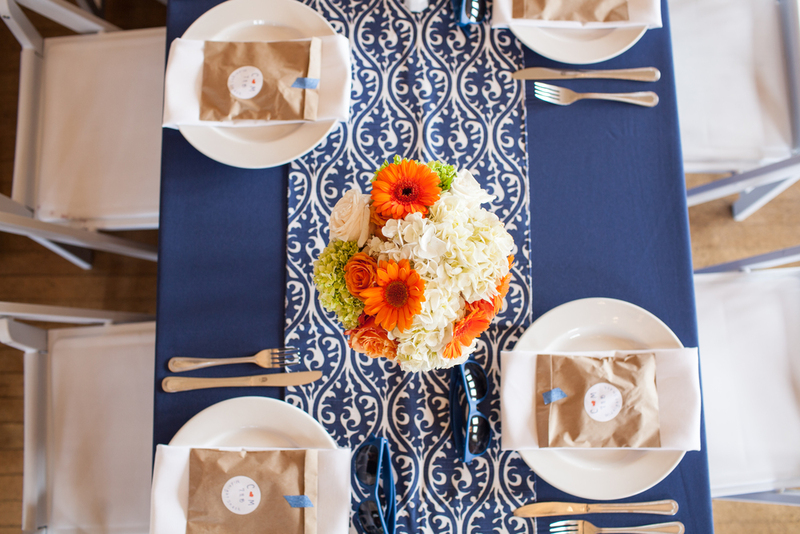 Throughout the day, all enjoyed the fun atmosphere that Megan and Cody created for their guests. The best part of the day was when Megan and Cody’s bridal party “iced” both of them as they were introduced into the reception. Not familiar with icing? The rules are simple: If a person sees a Smirnoff Ice, he or she must get down on one knee and chug it. And well… they did just that! From then on it was a party all night long.